The exhibit features twin photographs of glaciers in Alaska and Switzerland. The legendary mountaineer Bradford Washburn took the original pictures in the early and mid-1900s. 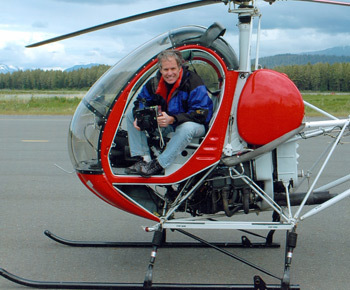 Writer/photographer David Arnold took the current images between 2005 and 2007, from the same aerial vantage point that Washburn first documented the beauty before him. 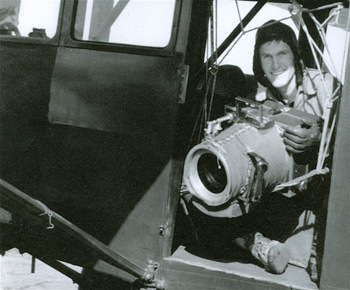 Brad Washburn (1910 – 2007), represented by Panopticon, was a photographer, alpinist, cartographer, adventurer and president of Boston’s Museum of Science from 1938 until 1980. David Arnold is a freelance photographer and journalist who was a staff reporter at the Boston Globe for 25 years.